Bedford County Pest Control Services. 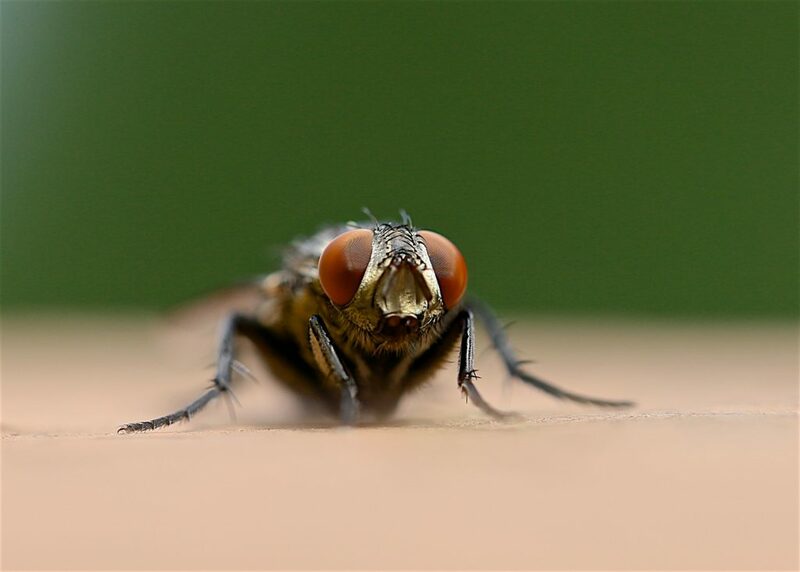 (1) General Pests: pests that infest structures, stored products, and residential food preparation areas, and pests that infest or contaminate food and any stage or processing in food processing facilities. This includes treatment of food processing areas and control of vertebrate structural invaders (e.g., ants, cockroaches, mice, rats, flies etc.). (2) Wood-Boring Pests: organisms that destroy structures made of, or containing wood (e.g. termites, carpenter bees etc.). 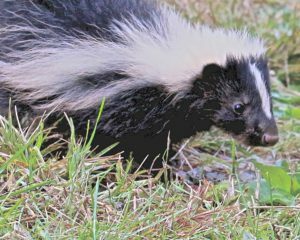 (3) Nuisance Pests: Norway rat, black rat, snakes, mice, nutria, feral hog, and many other nuisance species. Bedford County Pest Control services the central Virginia areas of Bedford County, Amherst County, Nelson County, Lynchburg, Forest, Smith Mountain Lake, Big Island, Madison Heights and Appomattox. 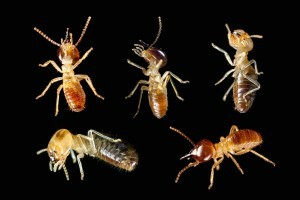 … with all Termite inspections, if treatment is needed, the inspection is free of charge! Got something bigger? A bit more pungent? Call us.